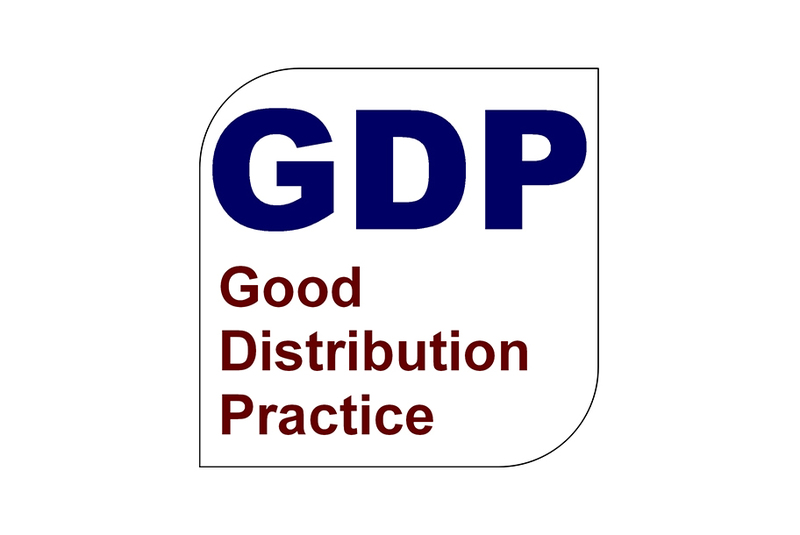 In March 2013, the EU Good Distribution Practices (GDP) Guideline was published, six months later the Good Distribution Practice Guideline came into operation. 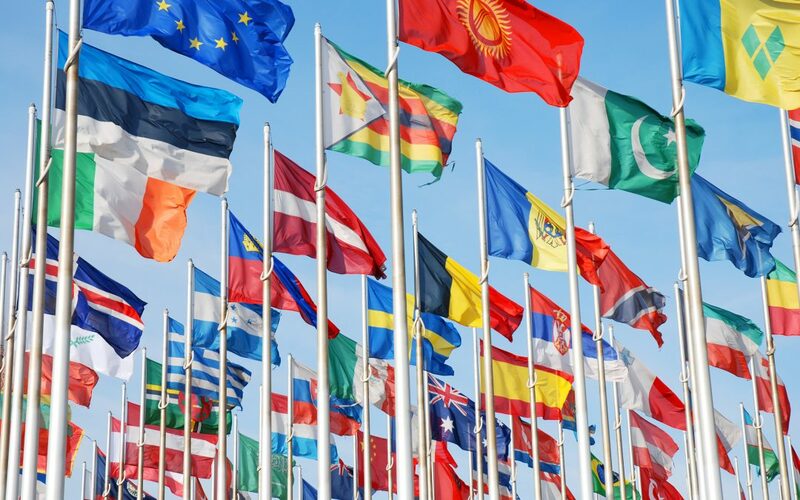 The GDP Guideline are in place to ensure control of the distribution chain and consequently maintain the quality and the integrity of medicinal products and active substances. 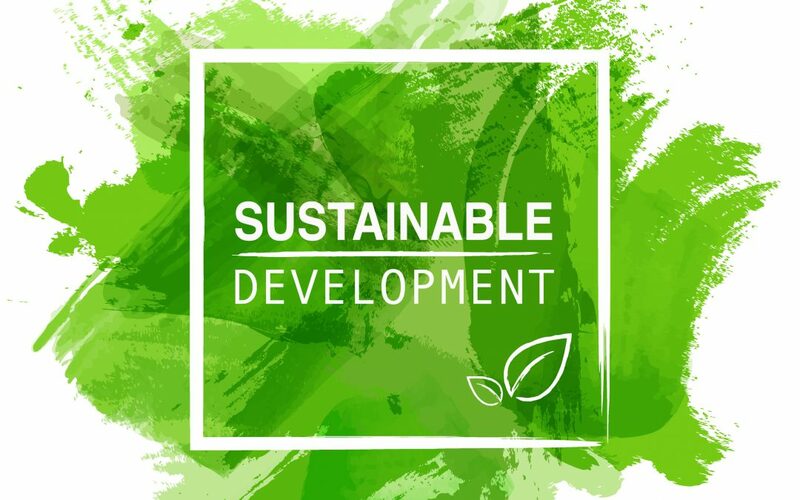 Install an appropriate Quality Management System, safeguard transportation, manage the procedure of outsourced activities, regulate the requirements for premises and equipment. For any specific questions, please do not hesitate to contact us. The 2nd quarter 2018 showed a 6.7 percent YTY increase. It was the weakest pace of GDP in China since the 3rd quarter of 2016, a consequence of the tariff fight with the US. 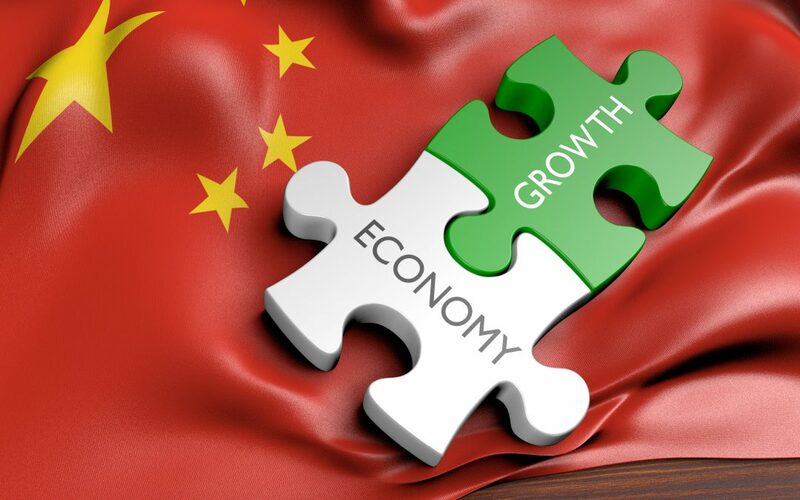 GDP Annual Growth Rate in China reached more than 9 percent from 1990 until 2018 every year, high at 15 percent in the 1st quarter 1993, low at 4 percent in the 4th quarter of 1990. For any detailed questions and know-how related to the Chinese Chemical market, please do not hesitate to contact the Petrex team in Kempen and Shanghai. China is in its fifth year of a “war on pollution,” which aims to reverse the damage to the country’s environment since the economy opened in 1978. 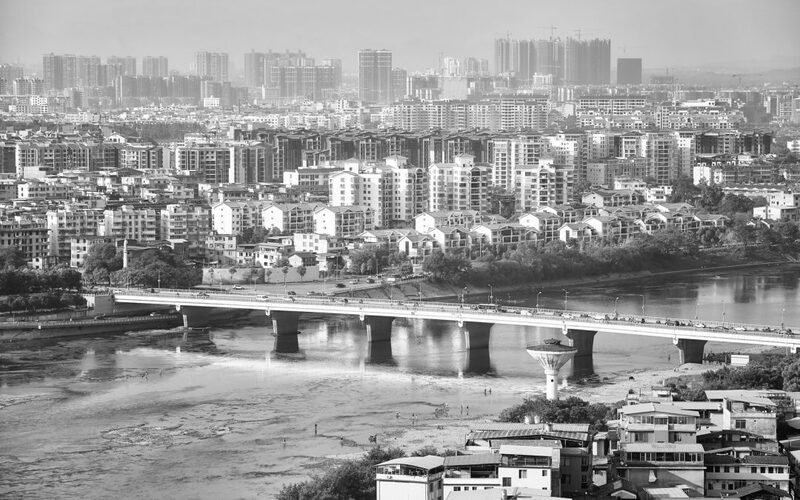 In recent years, China has stepped up its efforts to combat high levels of pollution and invested around RMB 3.7 trillion. More than half of the funds were reserved for combating water pollution. Useful water is scarce, and more than half of Chinese cities suffer from water scarcity, especially in the dry northern regions. In addition, these water resources are unequally distributed in provinces and regions. 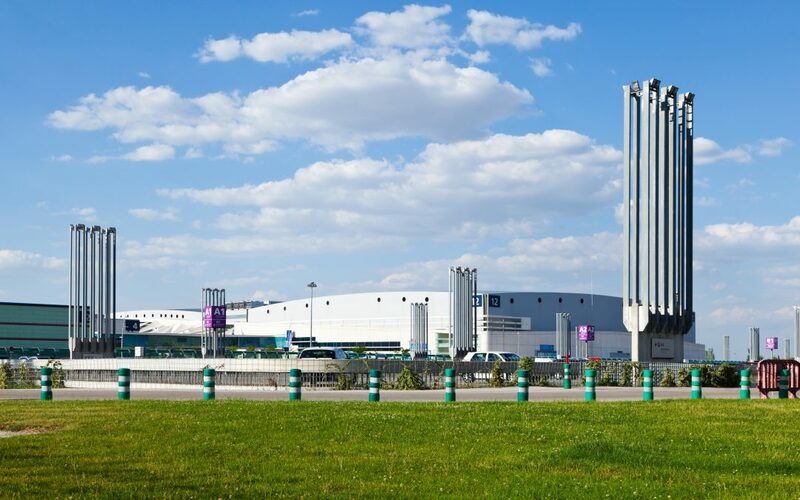 Therefore, efforts to reverse the state of its heavy water pollution are increasing the demand for high quality wastewater treatment technologies. Another part of the “Pollution Action Plan” is to reduce the coal consumption and close outdated steel over the years. It will also cover the heavily industrialised Provinces and measures are taken to combat even smaller sources of pollution. In addition, companies that violate the regulations will shut off water, electricity and raw materials. Further plans are to set annual production and sales for new energy vehicles of up to 2 million a year, to reduce emissions. Beginning on the fifth day of the fifth lunar month people of several ethnic groups throughout China and the world celebrate the Dragon Boat festival on June 18. Especially in the middle and lower areas of the Yangtze River. 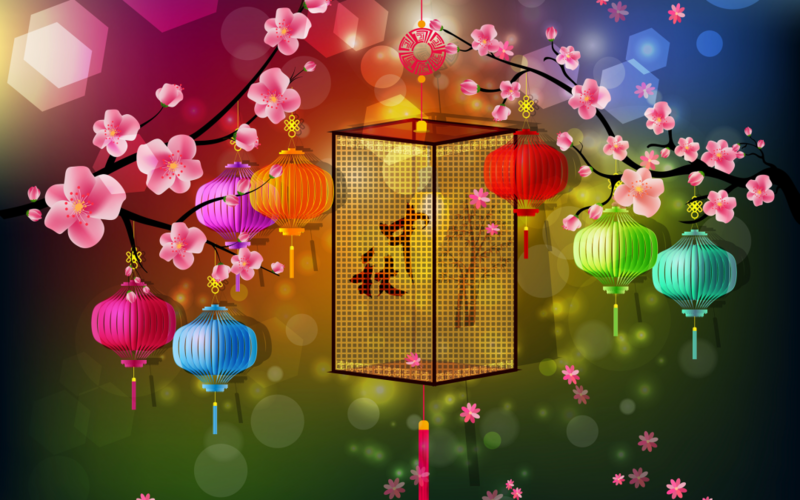 The festivities vary from region to region, but they usually share several features. 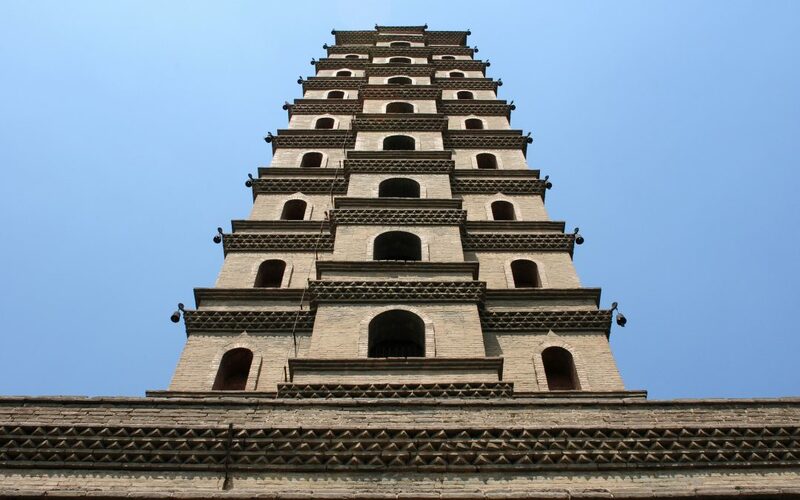 A memorial ceremony offering sacrifices to a local hero is combined with sporting events such as dragon races, dragon boating and willow shooting. The hero who is celebrated varies by region. The romantic poet Qu Yuan is venerated in Hubei and Hunan Provinces, Wu Zixu (an old man said to have died while slaying a dragon in Guizhou Province) in South China. And Yan Hongwo in Yunnan Province among the Dai community. Participants also ward off evil during the festival by bathing in flower-scented water, wearing five-color silk, hanging plants such as moxa and calamus over their doors and pasting paper cut-outs in their windows. The Dragon Boat festival strengthens bonds within families and establishes a harmonious relationship between humanity and nature. 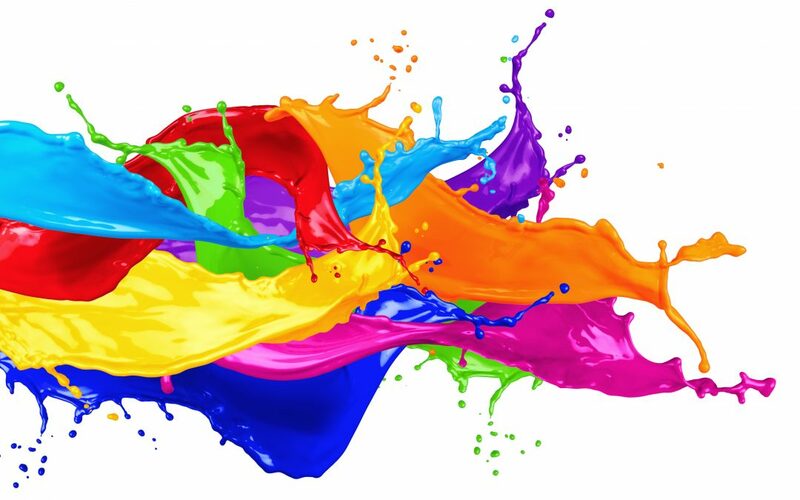 It also encourages the expression of imagination, creativity and contributing to a vivid sense of cultural identity. 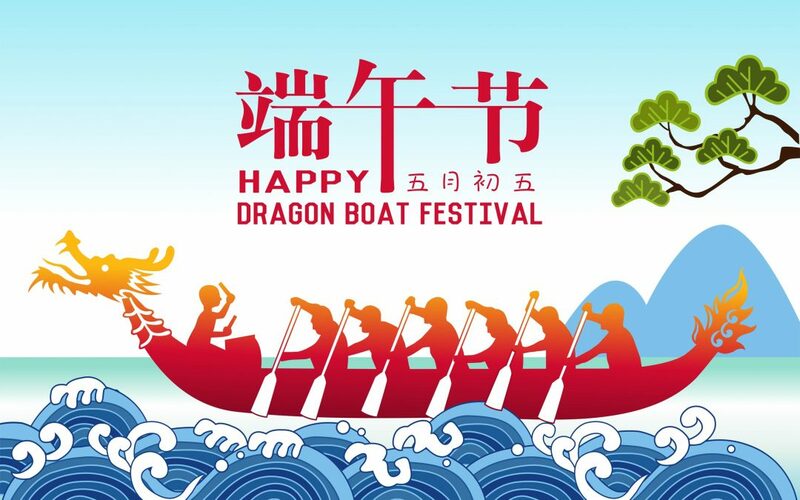 Enjoy a happy Dragon Boat Festival!